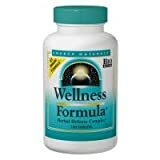 You are here: Home › Shop › Health and Household › Vitamins and Dietary Supplements › Herbal Supplements › Artichoke › Weight Loss › Supplements › Carb Blockers › White Kidney Bean Extract Pure Ultimate Carb Blocker for Weight Loss and Appetite Suppressant, 500mg. Per Serving. 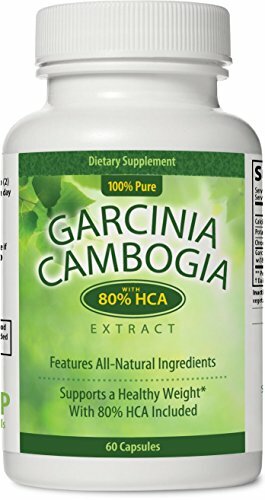 Has the Incredible Ability to Metabolizes Fat, and Is an Excellent Addition to Pure Garcinia Cambogia and Pure Forskolin. Manufactured in a USA Based GMP Organic Certified Facility and Third Party Tested for Purity. 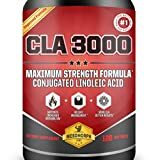 30 Day Supply! 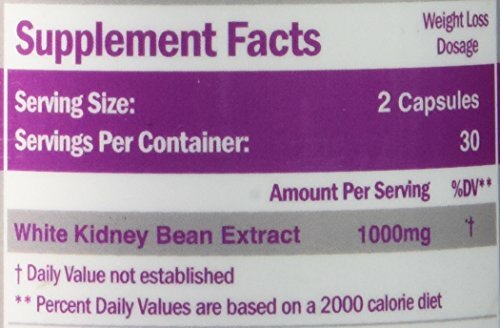 White Kidney Bean Extract has incredible weight loss properties. 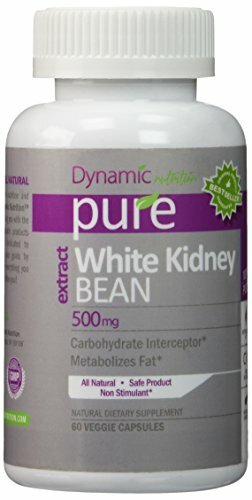 White kidney bean extract- excellent carbohydrate blocker. 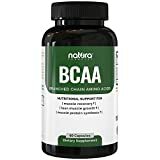 Works very well with BCAA, L-Carnitine, or Forskolin. 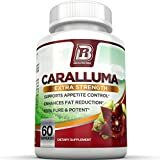 Be the first to review “White Kidney Bean Extract Pure Ultimate Carb Blocker for Weight Loss and Appetite Suppressant, 500mg. Per Serving. 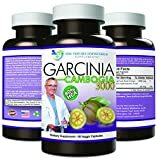 Has the Incredible Ability to Metabolizes Fat, and Is an Excellent Addition to Pure Garcinia Cambogia and Pure Forskolin. Manufactured in a USA Based GMP Organic Certified Facility and Third Party Tested for Purity. 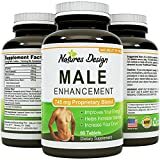 30 Day Supply!” Click here to cancel reply.